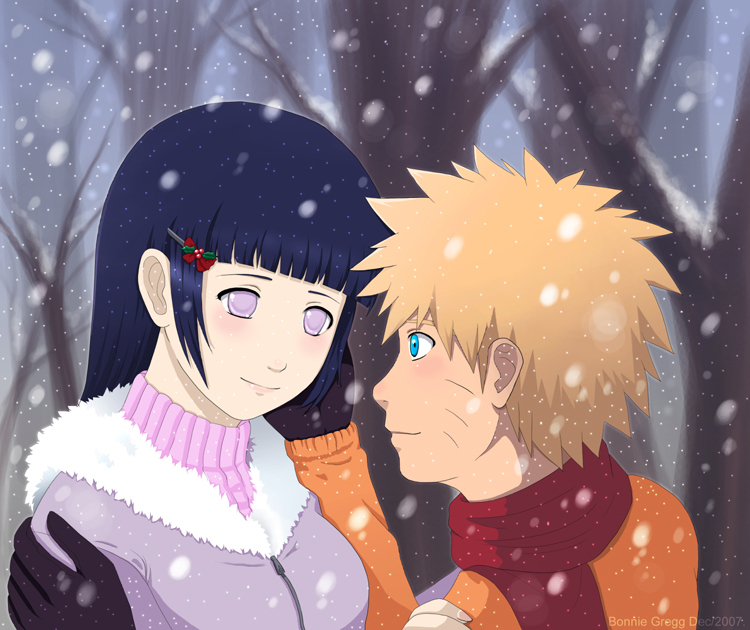 NaruHina- Merry Christmas!. I know Наруто looks shorter than Hinata but this was because this was originall supposed to be a full-length picture with Hinata sitting on a fence. Just imagine Наруто sunk in the snow a bit, alright?. HD Wallpaper and background images in the NaruHina club tagged: naruhina. This NaruHina fan art might contain аниме, комиксы, манга, анимационные фильмы, комикс, мультфильм, and книга комиксов.